We’ve all heard the jingle, “Furniture The Way YOU Want it!” Stone Creek Furniture is celebrating 25 years in the valley coming up. 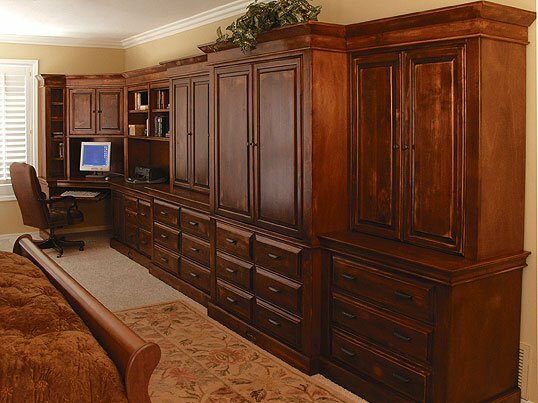 They manufacture ALL of their quality, hardwood cabinets right here in Phoenix. It gets even better, not only does Stone Creek provide jobs, stimulate the local economy, but now they offer financing to help you own their quality product, for little or no money down! Now that’s music to our ears! 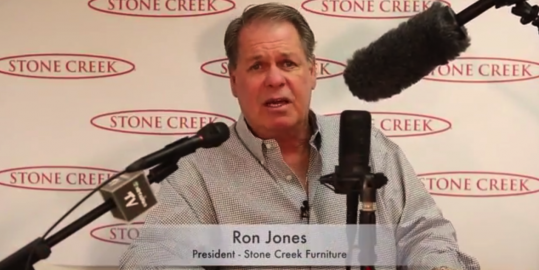 I recently sat down with Ron Jones, Owner and President of Stone Creek Furniture and we got to know a little more about the program. Netwirks: What does this financing option mean to you as a business owner? Netwirks: Have you seen people that are now buying because of this, that didn’t want to spend before? 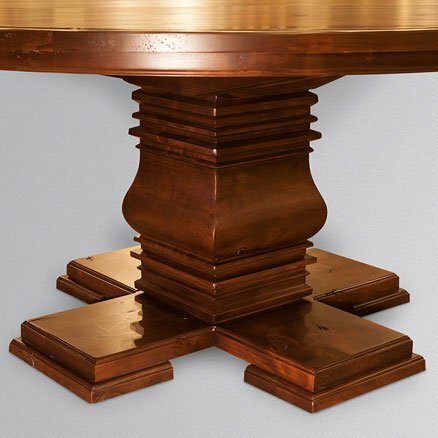 Netwirks: What type of furniture does this apply to? Netwirks: What’s the protocol for applying? Ron Jones: easy online application. A few simple questions and approvals come back within 2 minutes. Netwirks: What’s the lowest score you can have to be approved? Ron Jones: as low as 600 and still get a manageable interest rate for 60 months. Netwirks: I saw in your ads it stated that your credit score would not be affected by applying for this; is that true? Ron Jones: that’s true, however once you accept the loan it is reported. Most don’t want to risk it if they are to be turned down for credit. Netwirks: This sounds like a great plan to help people own your furniture, where do I apply? Ron Jones: Come in to any of our 3 valley showrooms (Arrowhead, Scottsdale or our NEW Chandler Factory Showroom) and bring in your project. From there, we do about a 2-3 minute application and see what offers are out there for you! 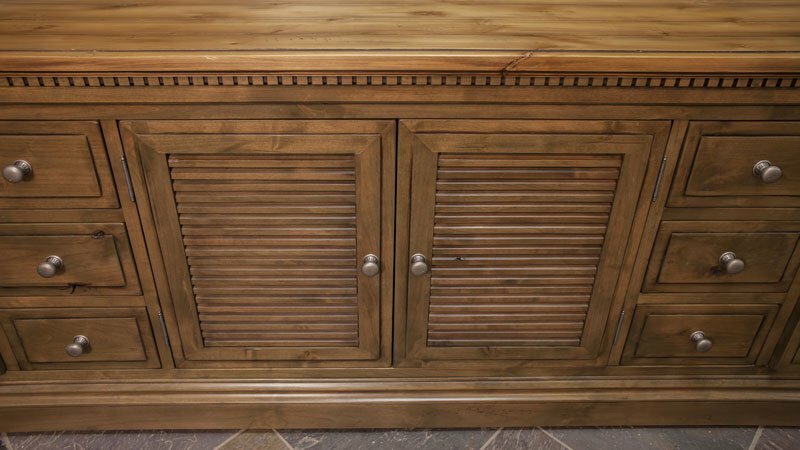 Sounds like a lot of people will be outfitting their Kitchen & Bath projects and home furnishings through Stone Creek Furniture now that this is available. I know I will!